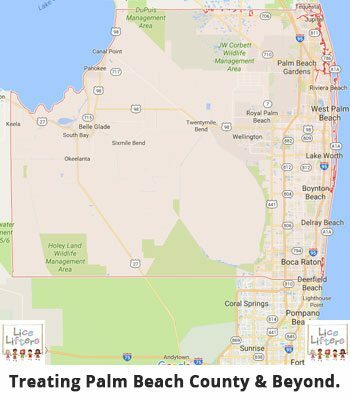 Lice Lifters Provides Head Lice Removal Near Palm Beach GardensHead Lice Treatment in Palm Beach County Florida. Living in Palm Beach Gardens has a lot to offer families with seemingly endless stretches of beautiful beaches being near the top of any list of benefits. As a parent, you may have concerns about your children in terms of how they’re doing in school, the friends they are making and any number of other issues. One thing you may also wish to give some thought to, when it comes to your children’s well-being, is the subject of head lice. Lice may not be a top concern for most parents. 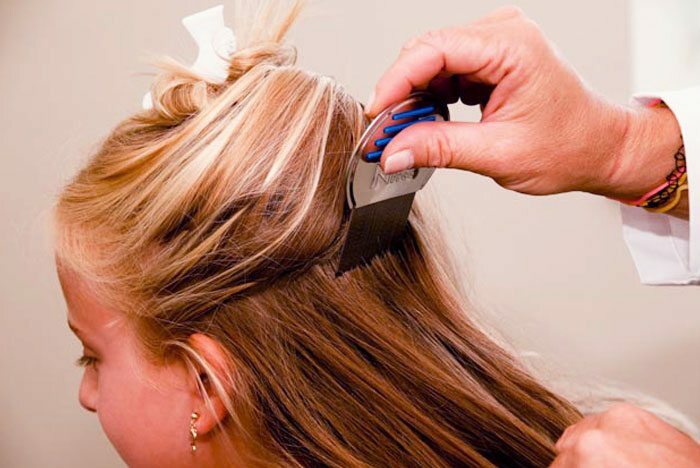 Lice are not considered dangerous since they don’t spread disease. That said, these tiny, parasitic insects can be quite a nuisance and one that distracts from the quality of life of any infested family member. 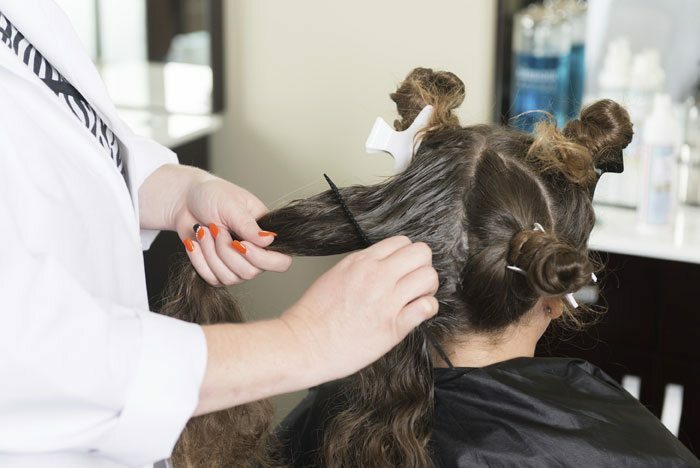 There are about 12 million lice infestations a year in the United States, so head lice treatment may come up as a subject of interest at some point in your life. This is especially true if you’re a parent since children comprise a hefty percentage of those who contract this problem. Lice cause 50% of those infested to itch and incessantly scratch the area and develop a red, itchy, and irritated scalp. This, in turn, can cause further aggravation and possibly open sores. Lice do not have wings, so they can only crawl from one person to another either through direct head-to-head contact or by an infested person sharing headgear such as hats or helmets. Given the close contact that kids make with one another while playing during recess at school or in after-school sports, it’s no wonder that they can catch them so easily. In order to treat this problem quickly and effectively, you really need to utilize head lice removal services in Palm Beach Gardens. Some may attempt to convince you to try over-the-counter remedies, but the pesticides in these products are dangerous, and most lice have grown immune to them since they’ve been overused for so long. A professional lice removal clinic can offer the exact head lice treatment that you, as a parent, need for effective hair lice removal. 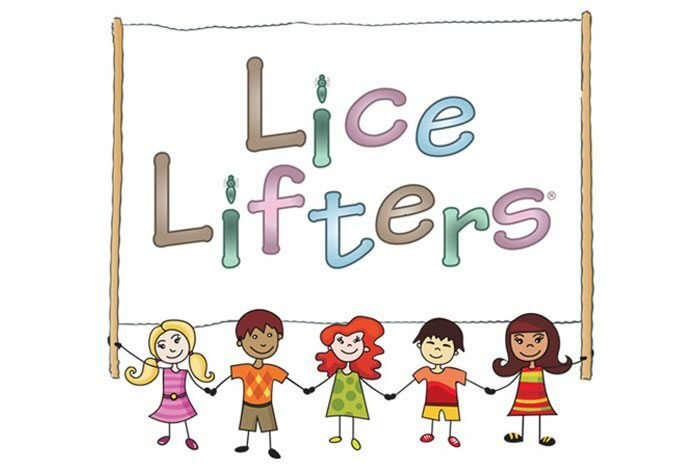 Our Lice Lifters clinic is one of the preeminent head lice removal services in Palm Beach Gardens. Our friendly staff at Lice Lifters Palm Beach Gardens create a warm, inviting atmosphere that’s perfect for every member of your family. We can treat any infested family members at the same time, which makes our lice clinic a quick solution to this problem. 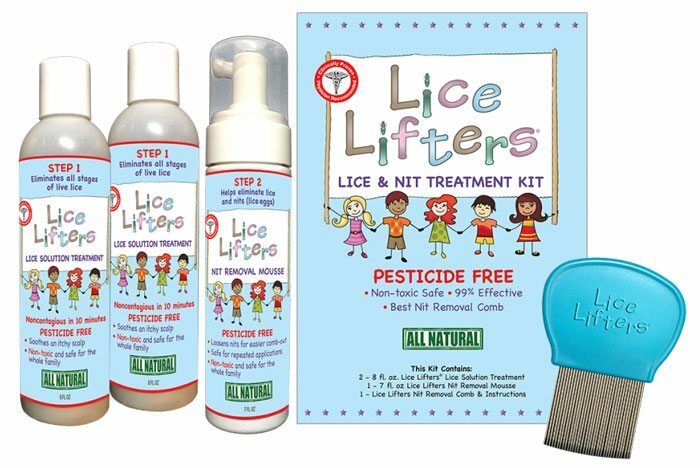 We use completely safe, non-toxic, all-natural products that are 99.9 percent effective against the lice and the nits, which are their eggs. The best part is that we have your family members lice free after a single trip to our lice removal clinic. If you need professional hair lice removal services, please contact our lice removal clinic, so we can get rid of this annoying problem for you quickly and affordably.